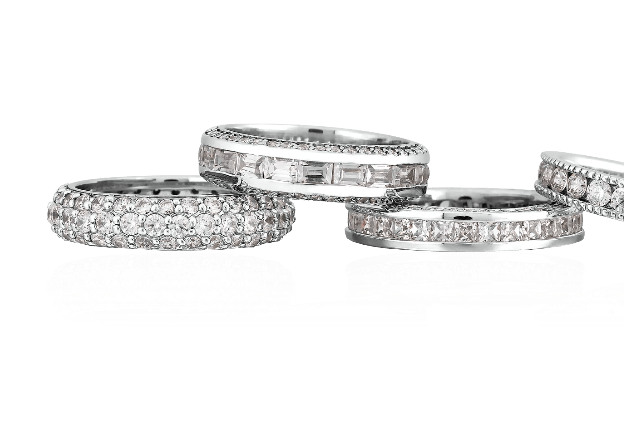 At Hoff Jewelers we pride ourselves on providing the finest customer service... which you deserve. 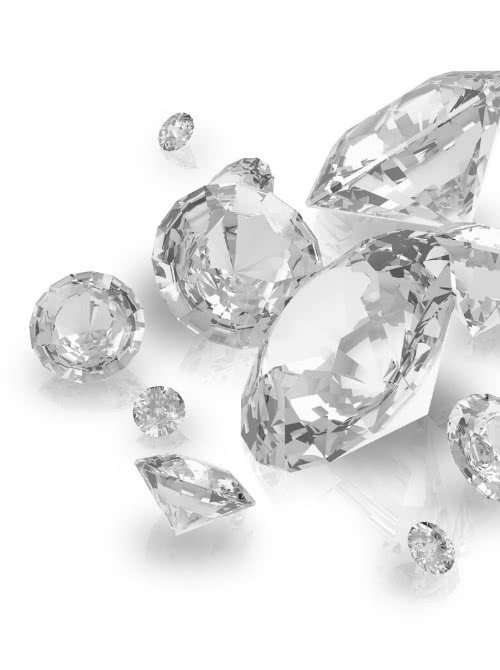 Our commitment to all of our customers is to consistently deliver honest pricing, service and integrity. 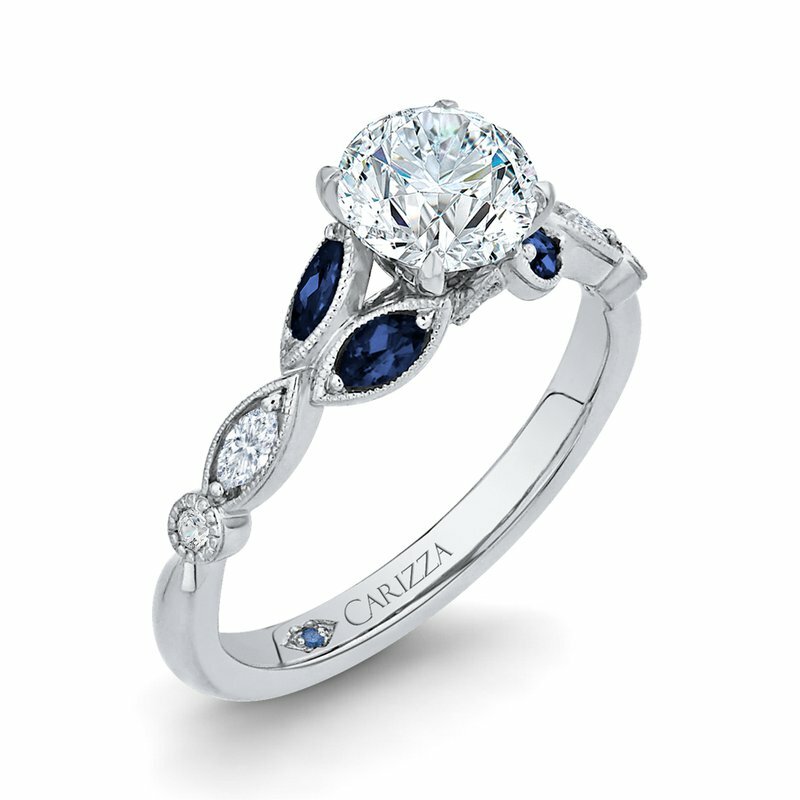 We carry a wide variety of engagement rings style from world-class designers, such as Allison Kaufman, Benchmark, E.L. Designs, Fana, Imperial, Meira T, Michou, Mida, Shah Luxury and many many more. 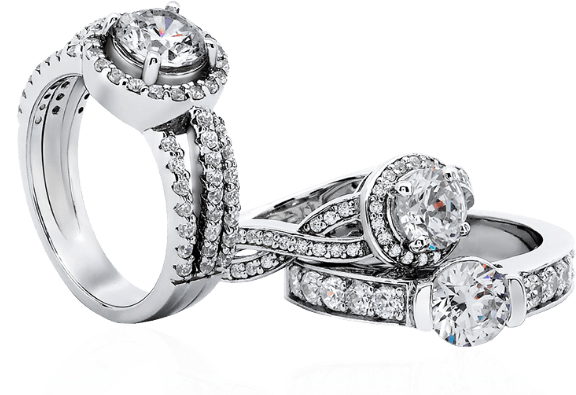 Hoff Jewelers is a family owned and operated jewelry store located in Clifton Park, NY — halfway between Albany and Saratoga Springs. 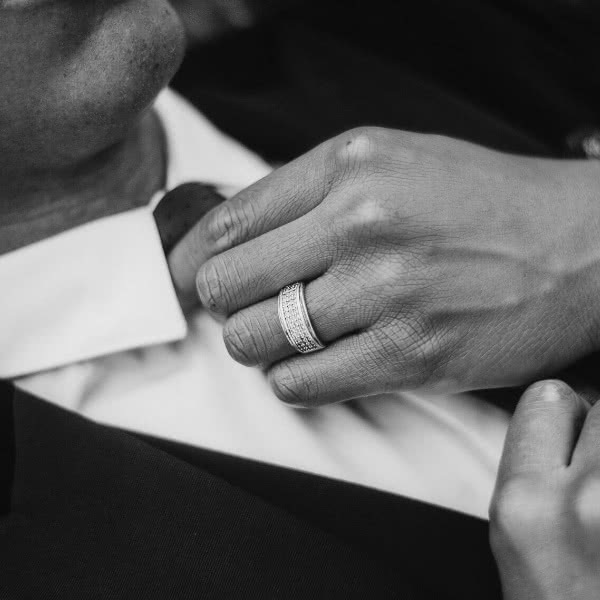 Along with his wife Michelle and the rest of their staff, Eric strives to provide a family-oriented business and maintains his reputation for quality, value, and above all customer satisfaction.